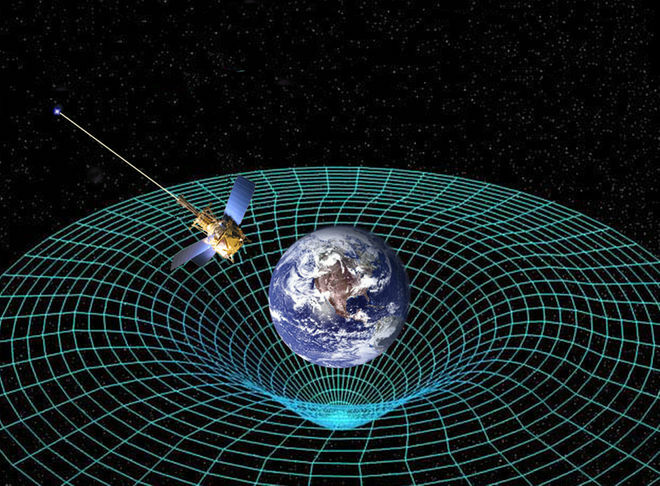 The accretion disk that surrounds black holes emits X-rays that often show rhythmic pulses. These are known as quasi-periodic oscillations (QPOs) and their exact nature remains unknown. Magnetars are the strongest magnets in the universe. 29 magnetars have been detected to date, but the exact physical mechanism(s) that creates them remains unknown. 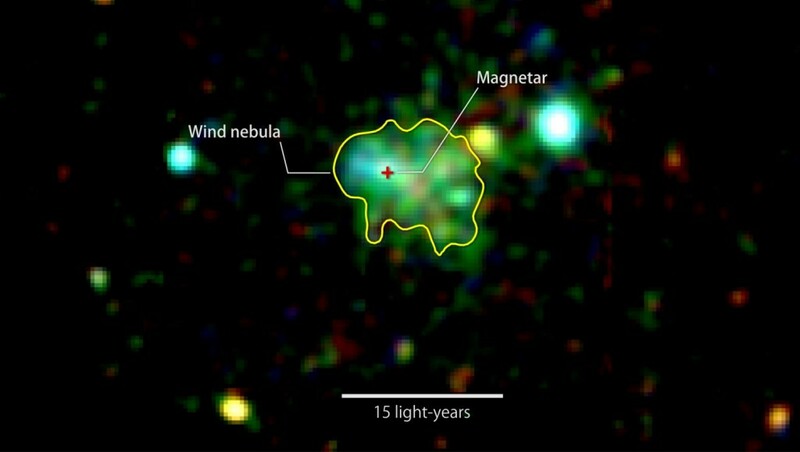 Recently, astronomers, discovered another unusual feature in one of these magnetars; a wind nebulae.